Ready to leave planet earth and travel to outer space? 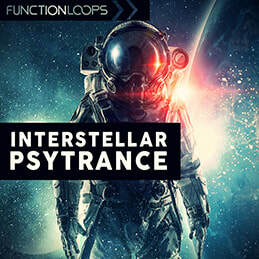 With "Interstellar Psytrance" you will. 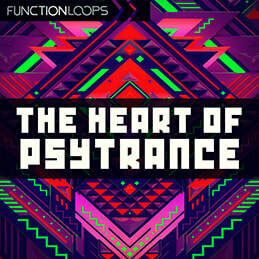 By bringing a fresh producer to the team, we deliver a slightly different color of sound to our psytrance catalog. 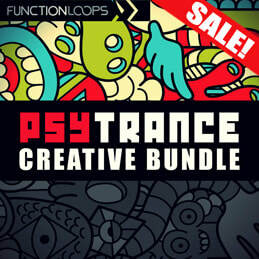 This pack offers 9 x Key and BPM labelled construction kits, loaded with festival sounds and top notch production tools. 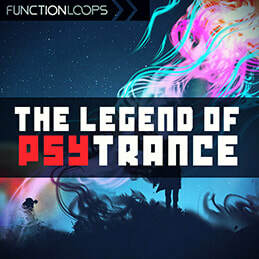 By using both analog and digital equipment, this collection will inspire you and add some interesting touch in your next tracks. You will find everything you can hear in the demo: Kicks, Percussion, Basslines, Leads, Melodic elements, Impacts , Risers and so on. 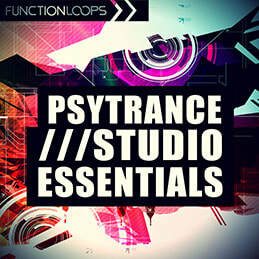 Included are Loops, Shots and MIDI files. All content is 100% original and royalty-free.